This post is sponsored by Kellogg’s, all thoughts and opinions are my own. 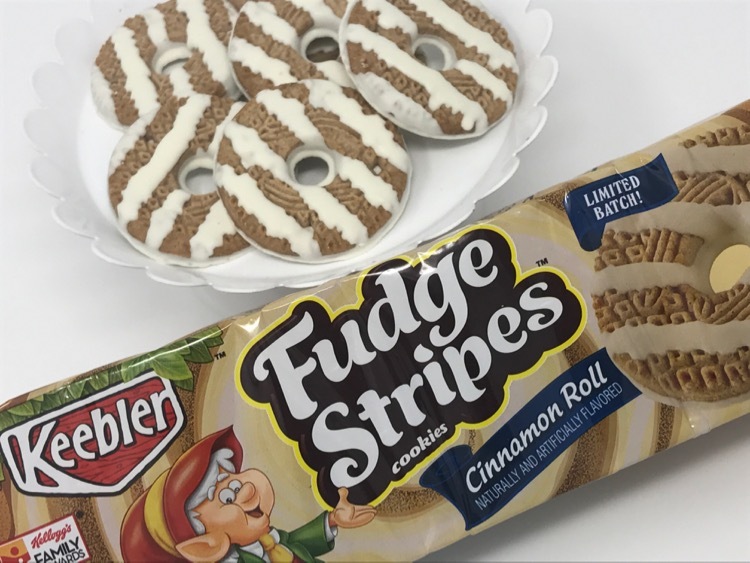 Keebler has come out with some fun limited batch flavors of their popular Fudge Stripes cookies. 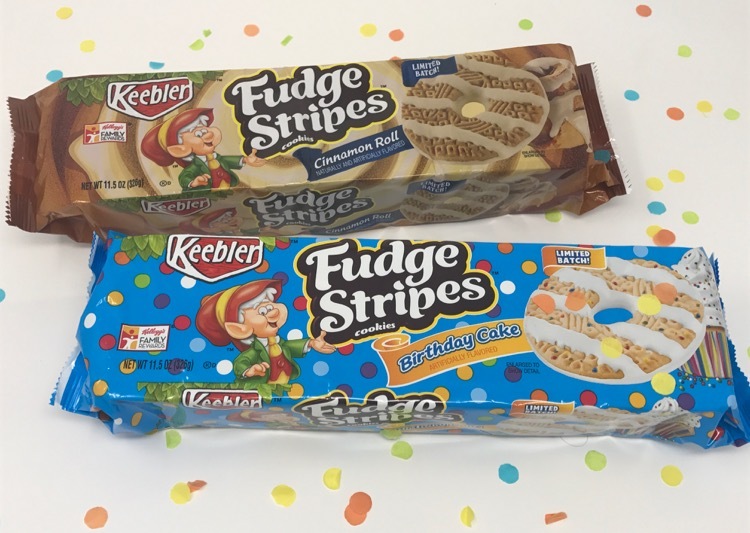 Next time you head to Target look for the Keebler Fudge Stripes Cinnamon Roll cookies and Keebler Fudge Stripes Birthday Cake cookies. 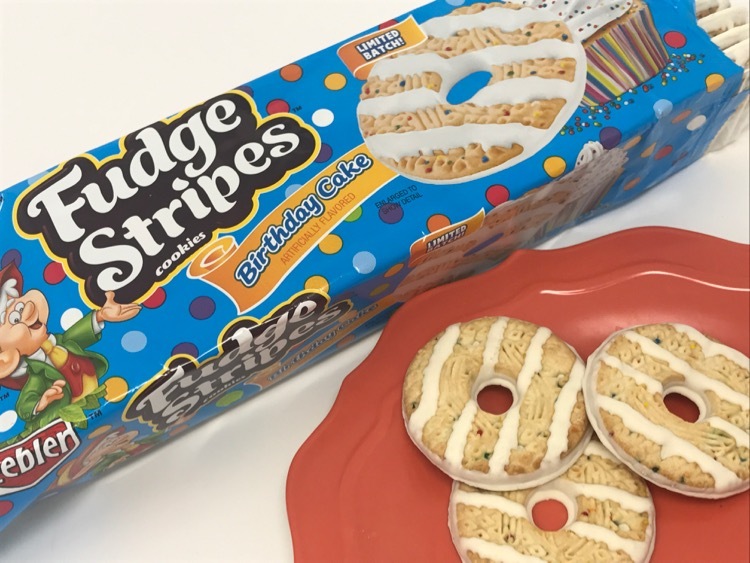 You can get 30% off these new flavors of Keebler Fudge Stripes cookies with the Cartwheel offer at Target. The Cartwheel offer is valid through 1/21/17. Who doesn’t love a homemade cinnamon roll. 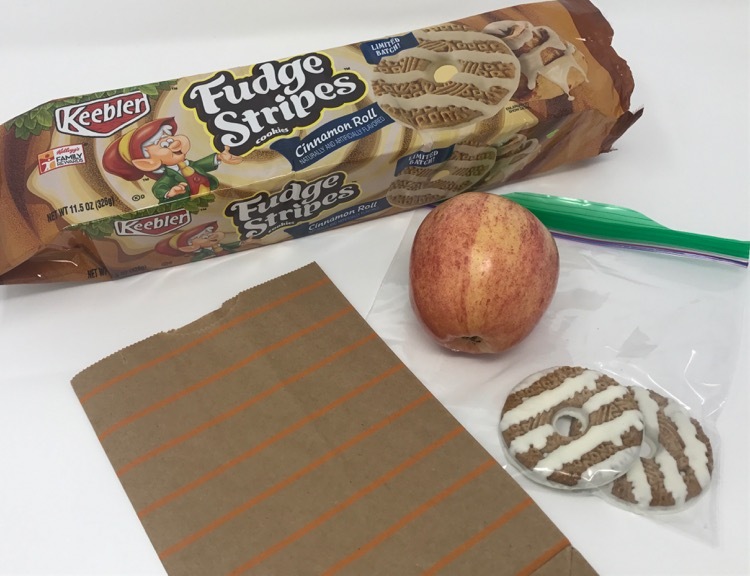 The Keebler elves have put the yummy flavor of a cinnamon roll into their Fudge Stripes cookies. These extra special Birthday Cake cookies are made with festive sprinkles. They would be great for a party, or any day really. These two flavors are limited batches so they are only around for awhile. Try them (and save) while you can! « Airplane Valentine ~ Free Printable! !